SWAT Dogs, Agility Training, Somerset. Dog training uk. swat dog training. agility training. 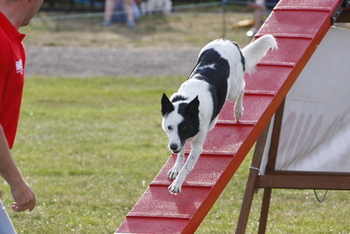 dog agility. S.W.A.T. 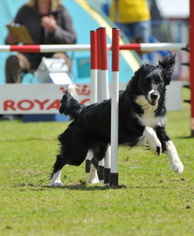 We specialise in Agility training for all levels of handlers and dogs, and have been awarded Kennel Club Listed Status. From beginners up to the highest competitive grades everyone is welcome. 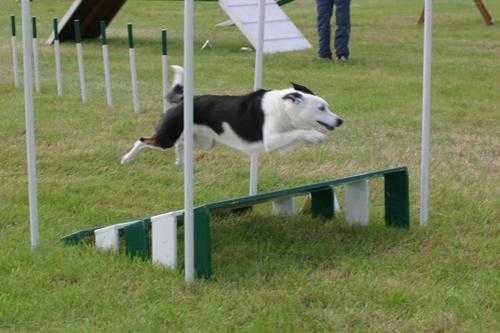 Agility is a sport for all sizes, shapes and ages of dogs and handlers! If you wish to compete - even better! 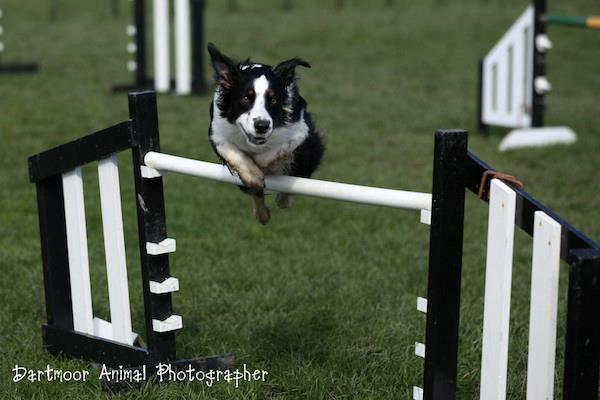 We also provide Obedience classes, Flyball, Rally training and lots of other exciting events.